Reuven Shmerling laid to rest in Elkana cemetery two days after he was found murdered in nearby Kfar Qasim. 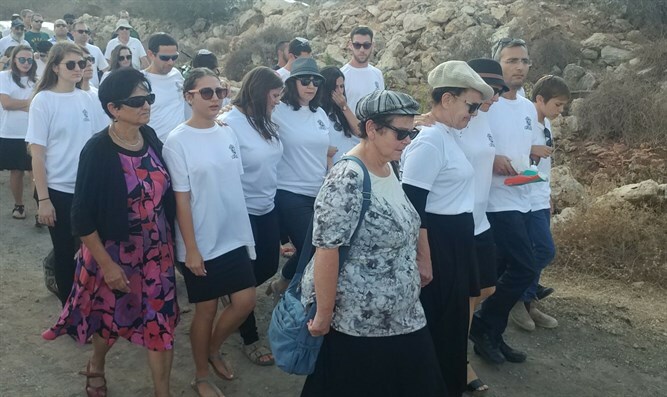 The 70-year-old Jewish man who was found murdered in a factory in the Israeli Arab town of Kfar Qasim Wednesday afternoon was laid to rest in his home town of Elkana Friday. Reuven Shmerling’s body was found by one of his sons in a factory he owned in Kfar Qasim. Police say there were signs of violence on the body, suggesting that he had been murdered by his Arab employees. 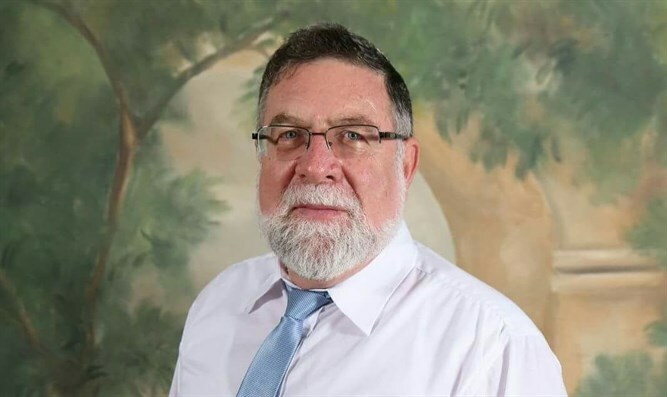 Shmerling, who was to have celebrated his 70th birthday Wednesday evening, was a long-time resident of Elkana in western Samaria, and had served as cantor at the Moreshet Yehudit synagogue during Rosh Hashanah and Yom Kippur. Family, friends, and neighbors gathered at the Elkana cemetery Friday afternoon to pay their final respects to Shmerling. Shmerling is survived by his wife, Hana, the couple’s 4 children, and their 19 grandchildren.